Our Passover story is a chance to reaffirm that we are all Jews by choice – J. A few years ago, just before Pesach, I had the privilege of guiding two of my students through the culmination of a two-year process of conversion to Judaism. Through hours upon hours of study and reflection, I witnessed a transformation, not only in these remarkable women, but in myself as I learned what it means to choose Judaism, something that I, and many others take for granted having been born into the Jewish faith. Jewish tradition places in highest regard those individuals who seek to be Jewish, such that they are given the name ger/giyyoret tzedek, a righteous convert, inspired by Ruth’s example to adopt her mother-in-law, Naomi’s, religion. 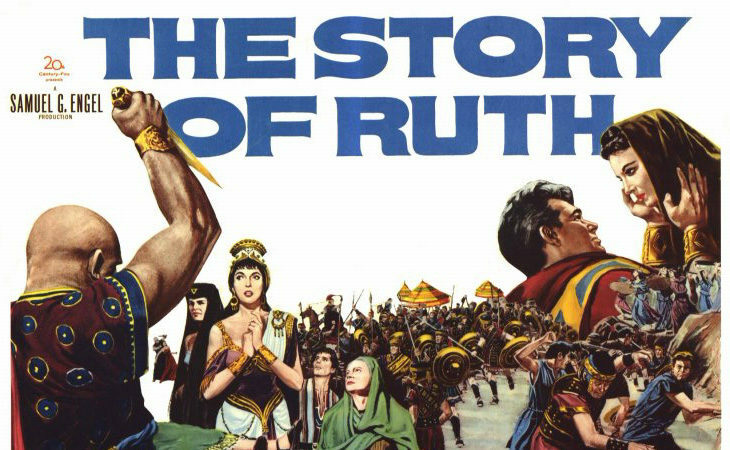 Ruth says, “Your people shall be my people and your God, my God” (Ruth 1:16). A powerful affirmation of belief and purpose. In reflecting on the journey of my students, I wondered what it would be like if each Passover, in sharing the story of the Exodus, the apex of Judaism’s history, culture and tradition, we could affirm our commitment to “choose Judaism” once again. For as Jews, we share a history, a story, a struggle, a desire for justice, and the pursuit of peace and freedom. We are, in a way, all Jews-by-choice. The haggadah implores us to see ourselves in every generation as if we came out of Egypt. Why? Because it says, “You shall tell your child on that very day: ‘It’s because of this that God did for me when I went out from Egypt’” (Exodus 13:8). As Jews, we must choose to literally put ourselves in the shoes of someone who goes on an Exodus, that journey from slavery and oppression to freedom. The great Hasidic master Rabbi Nachman of Bratslav once noted that “at the seder we must try to empathize with that original liberation and to discover its relevance throughout the generations.” It is incumbent upon us to not only identify with the injustices that existed in antiquity and those that continue to exist in modernity, but more importantly, to respond to them. This is, perhaps, the ultimate righteous choice. Passover is not simply about any one issue. Passover is not simply about any one issue, be it gender inequality, anti-Semitism, racism, refugees, workers’ rights, or the conflict between Israelis and Palestinians. Yet, Passover is about learning to see these inequities as a part of our broader narrative. Why? Because in being Jews-by-choice, in choosing to leave Egypt, we made a covenant with God that we would forever look out for those who are victims of subjugation and discrimination just as God did for us. Perhaps that is why when we learn about people who convert/choose Judaism, the Torah teaches: “Love the stranger/Ger/Jew-by-choice in your midst, for you were strangers in the land of Egypt” (Deuteronomy 10:19). 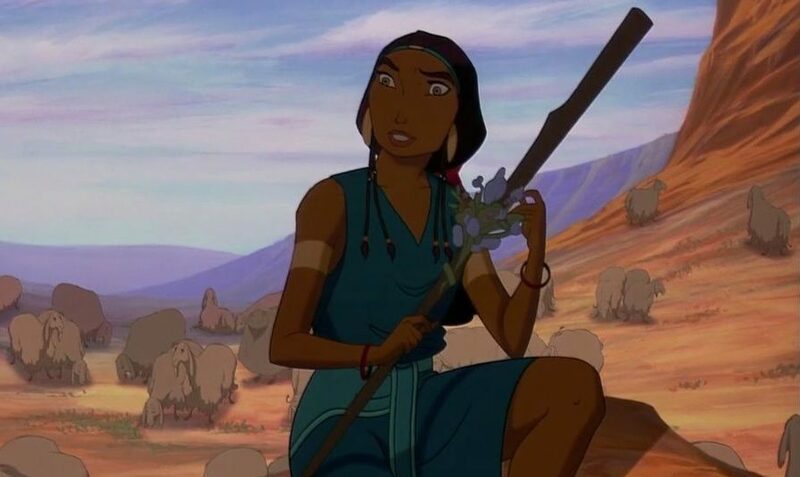 Our obligation to act is rooted in our very own story. Rabbi David Wolpe once noted that “Each morning we thank God for the binah, the wisdom, to know light from darkness. We can indeed exercise our moral sense. … It is not simple perception but deep wisdom that allows us to see light. While Egypt was enveloped in darkness, the Rabbis teach, the Israelites could still see. They had the wisdom to distinguish the dark from the light, and so they merited being free.” And so it is with leaving Egypt, past, present and future. Being Jewish means that innate within us, as a part of our collective memory, is the ability to see the Exodus as an opportunity, a time to be the light that can brighten the darkness that still exists in the world. We can be the change agents who can help restore dignity and divinity to all human beings. As Passover comes to a close, think about what it means to choose Judaism, to be a part of a story that is perpetually being written, inspired by the journey we’ve been on. Our task, though far from finished, becomes clearer when we remember our Exodus from Egypt, a time when we not only became a Jewish people, but more importantly, when we actively chose to “opt-in” to our role in healing our fractured world. This year, may the legacy of Passover remind us about our choices, the ones we’ve made, and the ones we still have time to make. May this be a new starting point as we strive to bring dignity and justice to the vulnerable and the oppressed among us, so that we may go from enslavement to redemption, sorrow to joy, darkness to light and slavery to freedom. 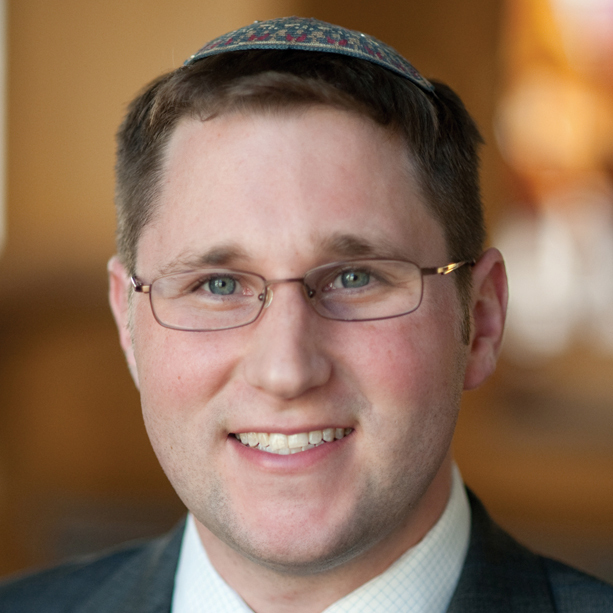 Rabbi Corey Helfand is the spiritual leader of Peninsula Sinai Congregation in Foster City. He can be reached at rabbi@peninsulasinai.org. Passover: What is Ruth's Cup?